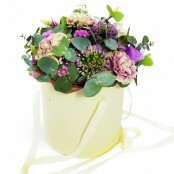 Send flowers in Oakhanger by Flower Passion. 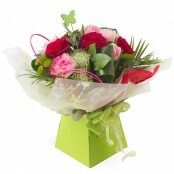 Same day delivery in Oakhanger by Flower Passion. Fresh flowers available daily. Call us or order online. Want to make your gift extra special? Why not add balloons or chocolates? Be sure to add your special message when ordering. Below is a selection of flowers that can be delivered the same day in Oakhanger if ordered by 2.00pm (depending on stock levels). 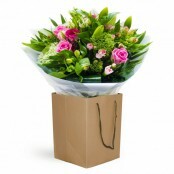 We can also deliver flowers the same day in the following areas Alsager, Church Lawton, Lawton Heath End, Radway Green, Coalpit Hill, Rode Heath, Thurlwood, Day Green, Betchton and many more. 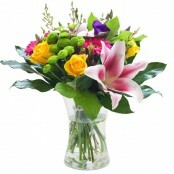 Please call us on 01270883277 to see if we can deliver flowers in your area.